Jumbo Reverse Mortgage California – What is Required? 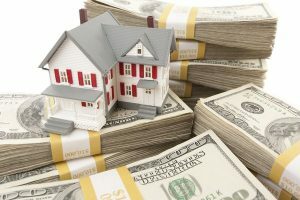 More and more people in California are becoming interested in Jumbo Reverse Mortgages, otherwise known as Proprietary Reverse Mortgages. The reason being is rather obvious — property value in California, on average, exceeds that of most other States and that equates to more available equity for home owners to qualify for a reverse mortgage. The “regular” reverse mortgage that most people have heard about is insured by the federal government and has strict limitations on how much the senior borrower is eligible for. This product is known as the “HECM” or Home Equity Conversion Mortgage. The maximum claim limit or ceiling for this loan is $679,650, regardless of how much your property is actually worth on the current real estate market. That means you can own a two-million-dollar house but the figure on which those calculations are based to determine your loan amount is still $679,650, not two million. It doesn’t seem fair but that’s how a reverse mortgage works. With the jumbo or proprietary reverse mortgage this ceiling formula does not apply. The calculations that determine loan-to-value (LTV) and ultimately loan amount with the jumbo product is based on the actual market value of the property – which, as mentioned, is higher on average in California. Also there are no government insurance fees tagged on to the proprietary reverse loans like they are with the HECM loans and the upfront MIP, or Mortgage Insurance Premium, are by far the largest fee associated with those loans, almost 16k in some instances. That is a lot of money to pay for a one-time insurance fee and that is coupled with an MIP ANNUAL FEE of 0.5% for the outstanding loan amount. With the jumbo products, there are no such fees because these loans are not insured by the government. And there is no PRIVATE INSURANCE FEE either, like they have with Fanny Mae or Freddy Mac loans if the LTV is above a certain percentage. So the jumbo product does have many advantages – especially if you live in California. Are There Any Downsides to Jumbo Reverse Mortgages? As with everything, there are downsides, too. Before you consider the downsides of a jumbo reverse mortgage, make sure you understand what are the pros and cons of a reverse mortgage in general. The biggest down side is the fixed interest rates are higher than the rates of the HECM fixed product, even though the interest rates have been going down for the jumbos. In fact, there was a time when no one would touch this type of loan unless they were absolutely desperate because the interest rates were so high, comparable to hard money rates. But that has really changed, and the fixed rates are currently going for 6.99% and higher depending on which jumbo product you choose. So if you live in California (or any other State) email us or give us a call at Reverse Your Mortgage and we will provide exact information to help determine if this product is worth considering for your specific needs. We have over ten years’ experience and provide the lowest rates in the country. 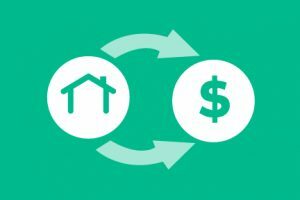 If you have any other questions consider reading about all the types of reverse mortgages as well as reading up on how long you have to pay off a reverse mortgage after death. 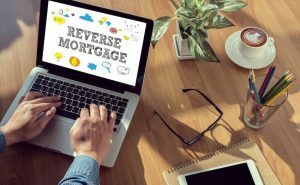 What are the Pros and Cons of a Reverse Mortgage? How Much Money Do You Get From a Reverse Mortgage? 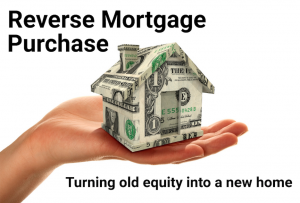 Can I Buy a House with a Reverse Mortgage?